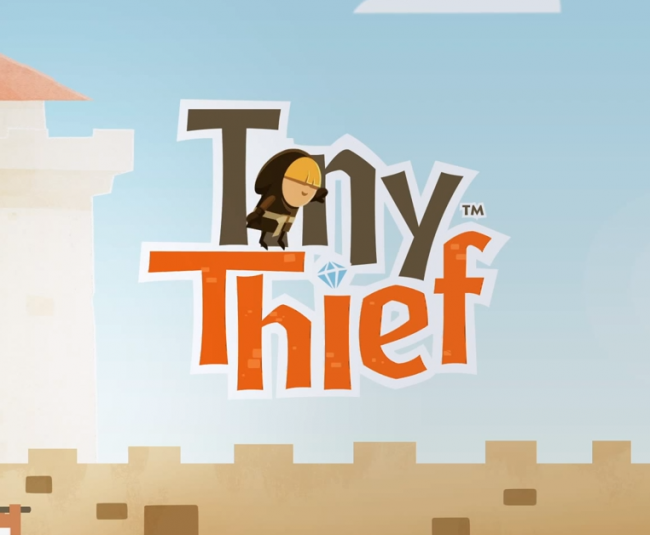 On July 11 (this Thursday), Rovio will release their newest Rovio Stars game called Tiny Thief. The preview for the new title shows a cartoonish medieval action adventure type game, that may have some physics-based puzzles along the way. You play as a tiny thief or mini-Friar Tuck, who completes tasks throughout levels while avoiding capture. There are robots (what? ), candy stores, bears in cages, dragons breathing fire, pirates, knives, and more. It actually looks like it might be quite enjoyable. We’ll be sure to remind you when it goes live. Reminder: Galaxy S4 and HTC One Google Play Editions Ship Today!